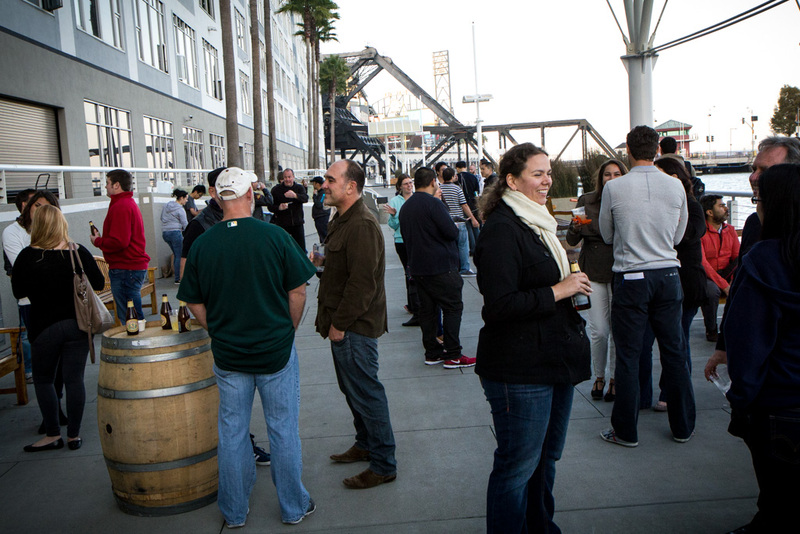 Riviera Partners recently partnered with the Google Developer Group of San Francisco to host a Drinkup on the wharf behind China Basin. 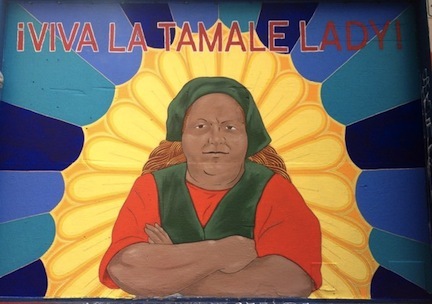 The group of approximately 150 joined the event and celebrated the evening with craft cocktails by award winning bartender, Ethan Terry (AQ, Heaven’s Dog, Alembic), custom ice cream cupcakes from Cako, and the legendary Tamale Lady. Riviera was proud to welcome the Google Developer Group of San Francisco (GDGsf) at this event. GDGsf aims to provide technical training on emerging Google technologies, as well as to provide an environment that facilitates networking. Plan on joining us for our next event November 7th.